Brian Bugembe is a young artist living in Kampala, Uganda. 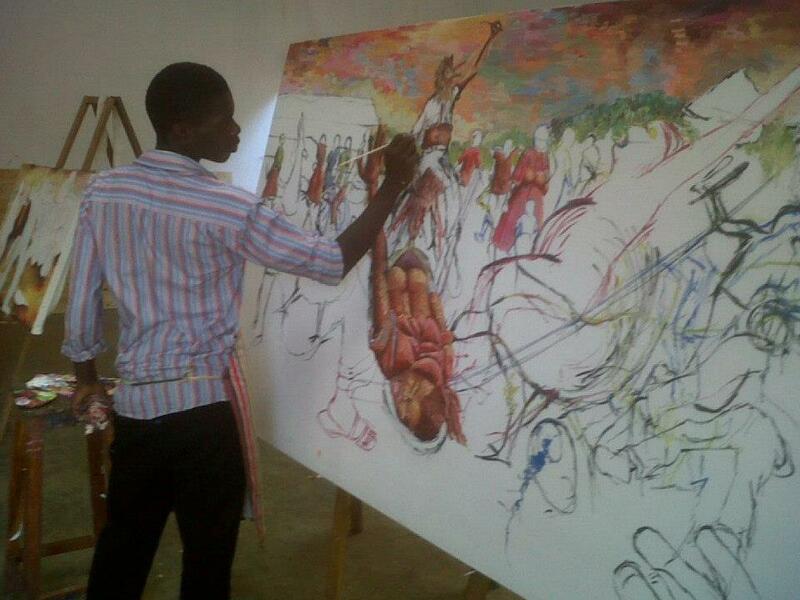 He graduated in 2011 from Naggenda International Academy of Art and Design with a focus in Fine Arts. He specializes in cultural paintings, African abstract art, beaded mosaics, and other handicrafts. All of his pieces are influenced by African culture, nature and his love for God. His artwork is emotional, colorful and vivid. His works can be found across the world- from Africa, to Asia and to North America. Besides loving art, Brian has a passion for music and loves to sing.